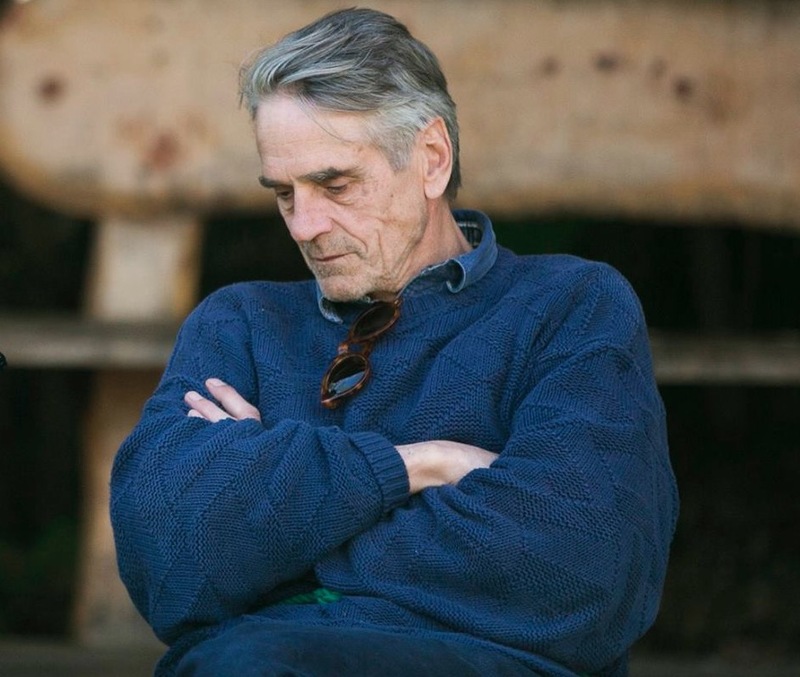 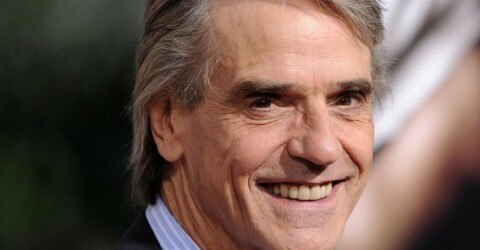 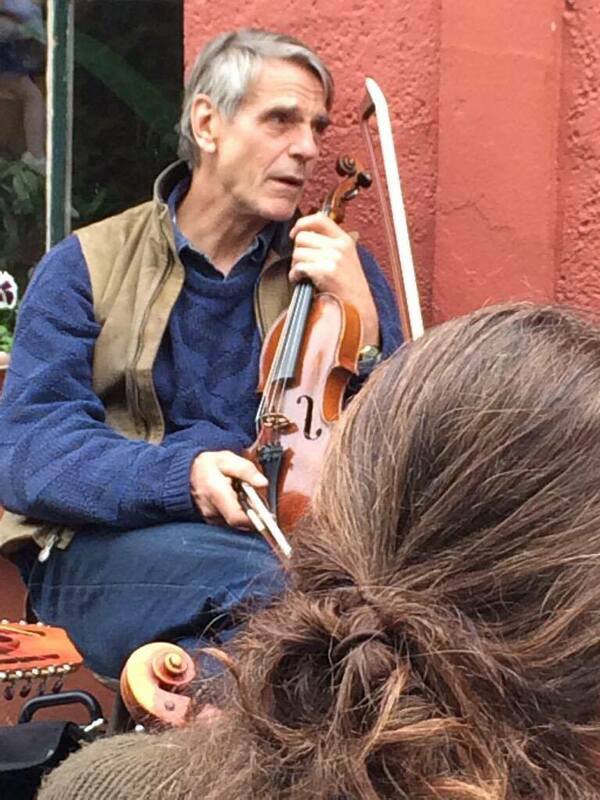 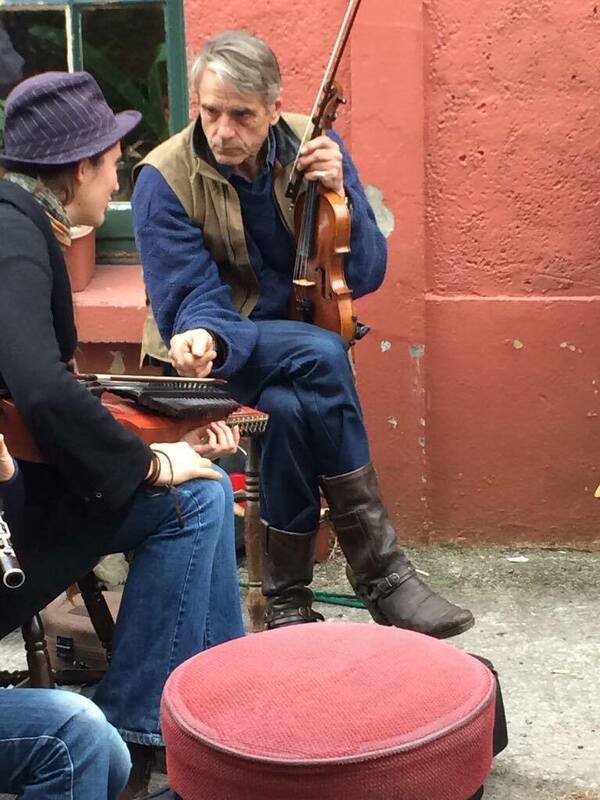 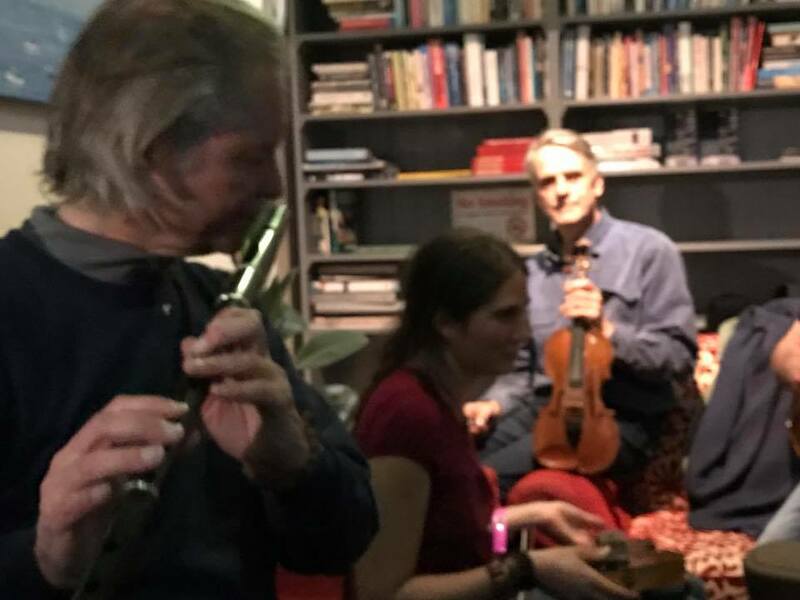 Jeremy Irons was in attendance at the 2017 Baltimore Fiddle Fair. 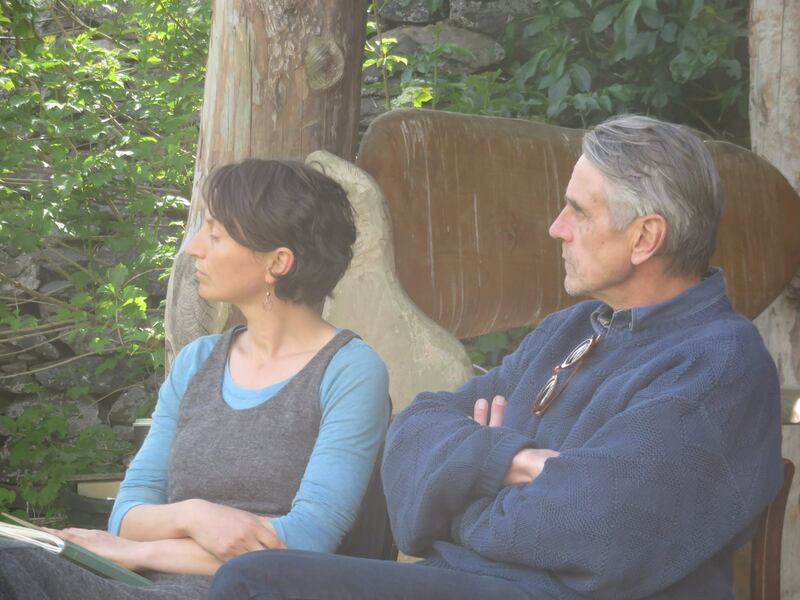 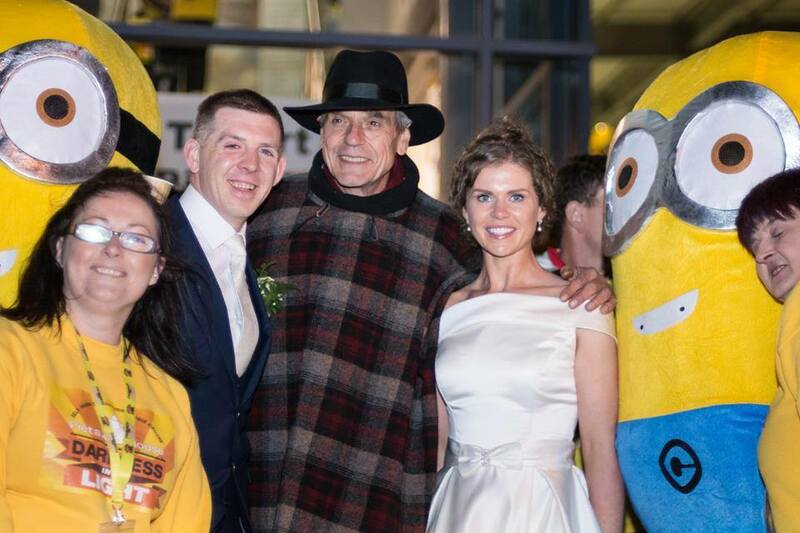 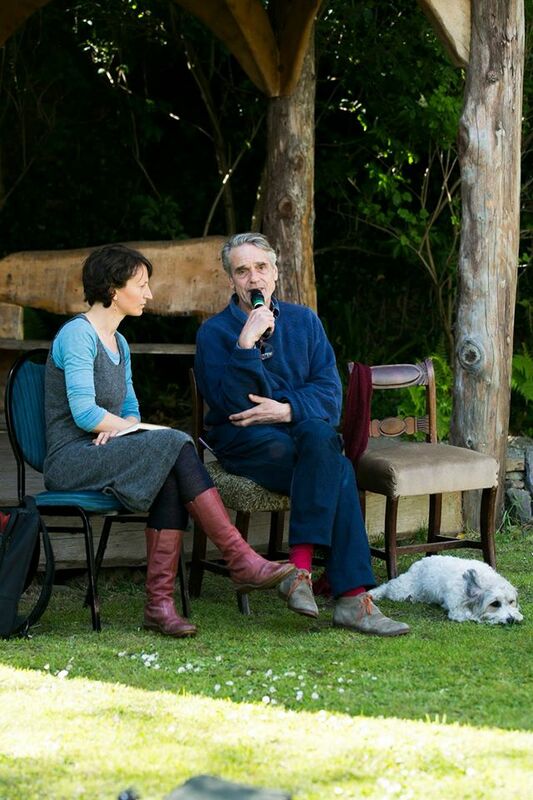 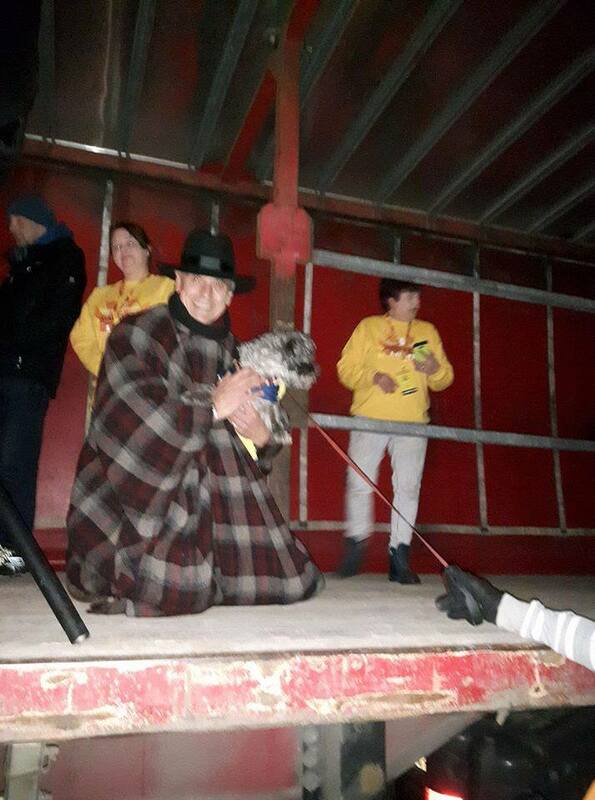 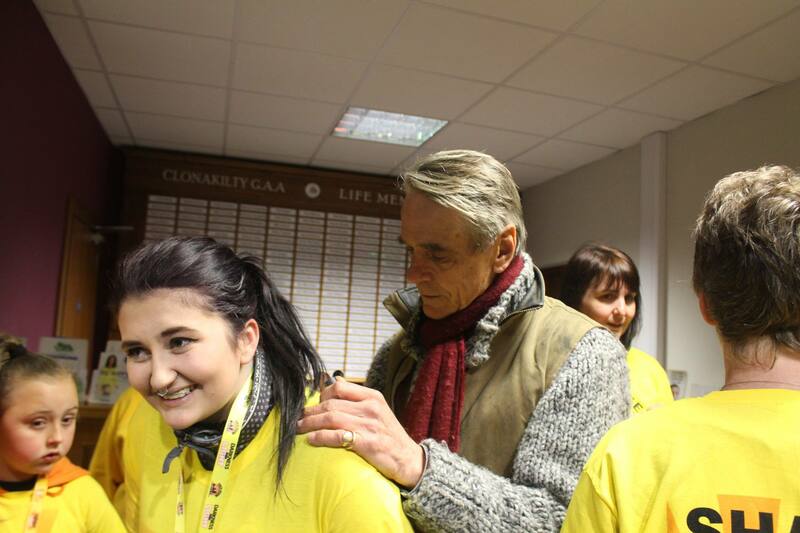 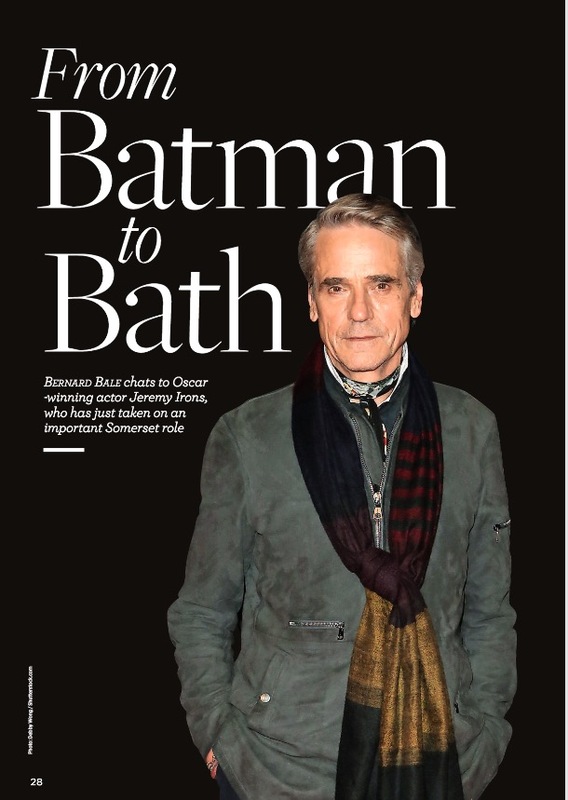 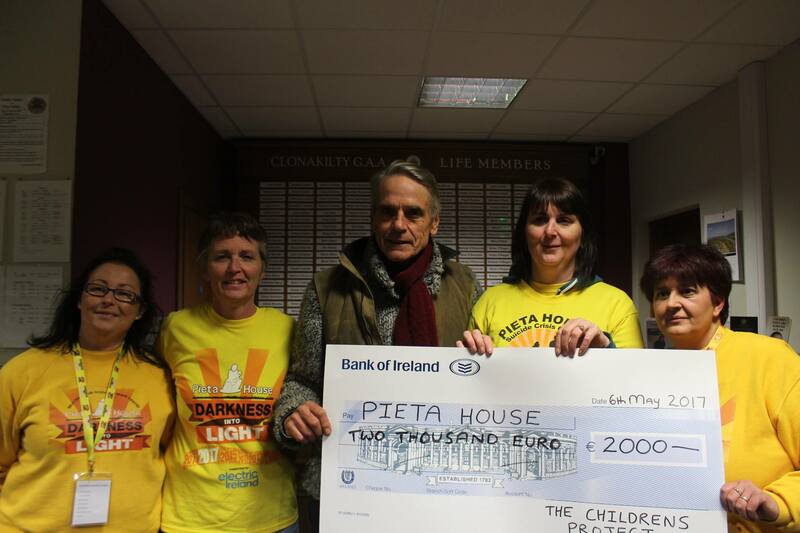 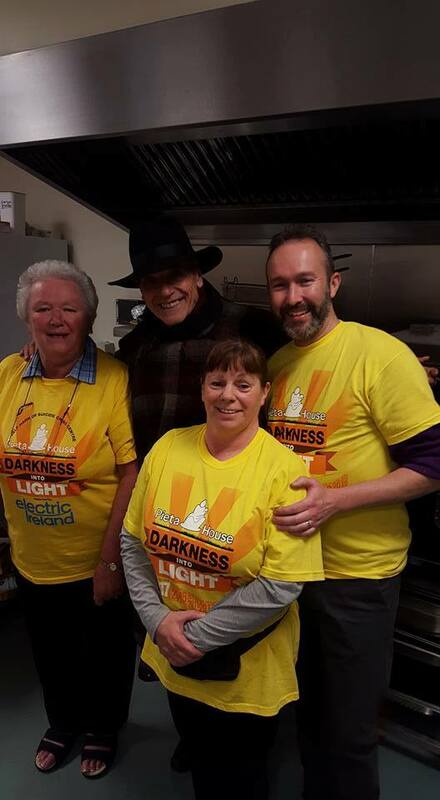 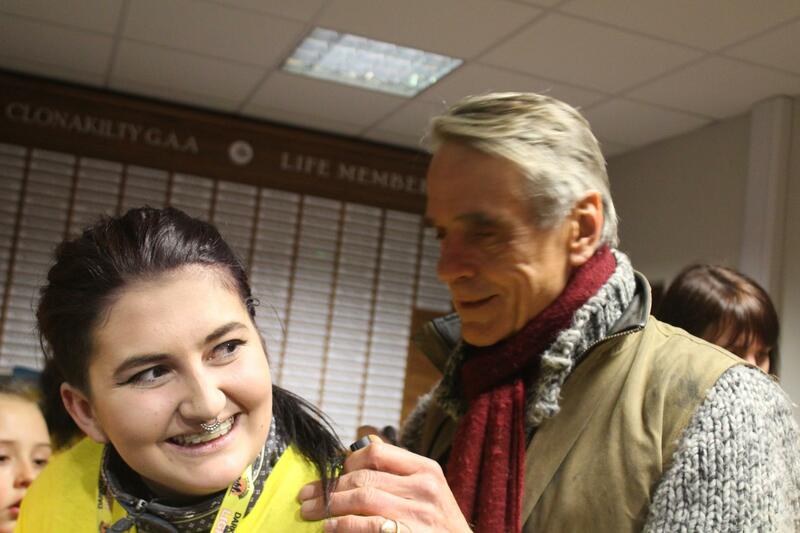 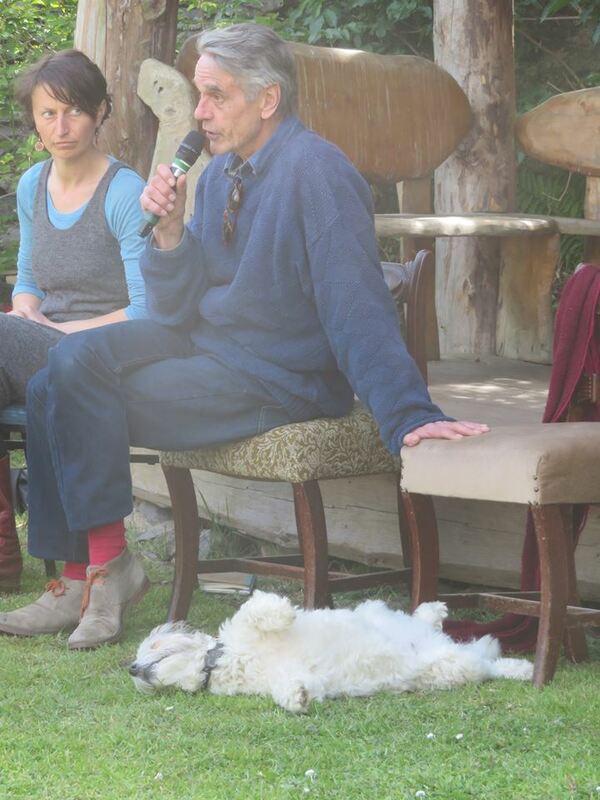 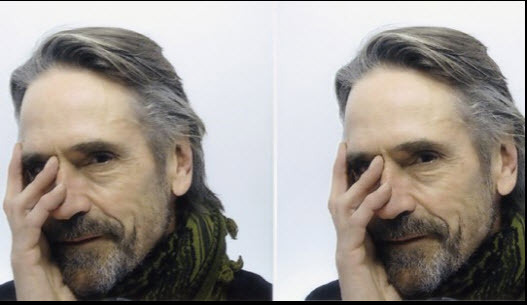 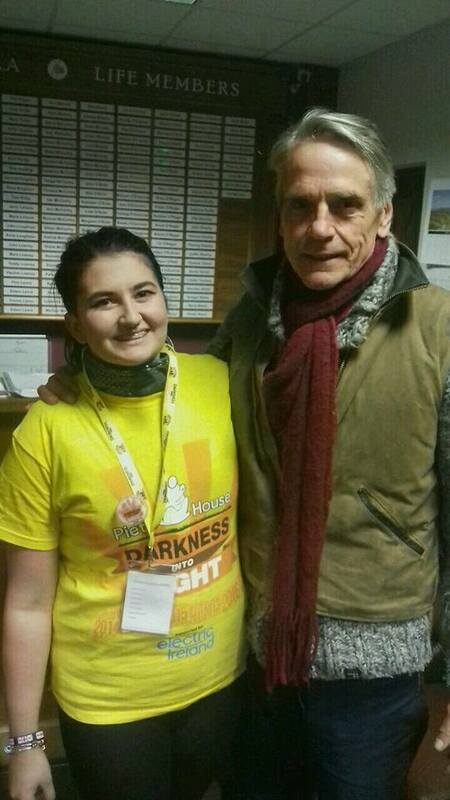 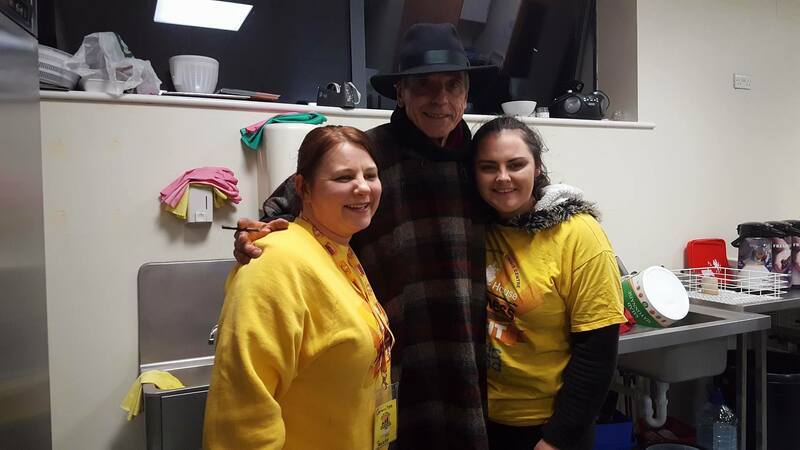 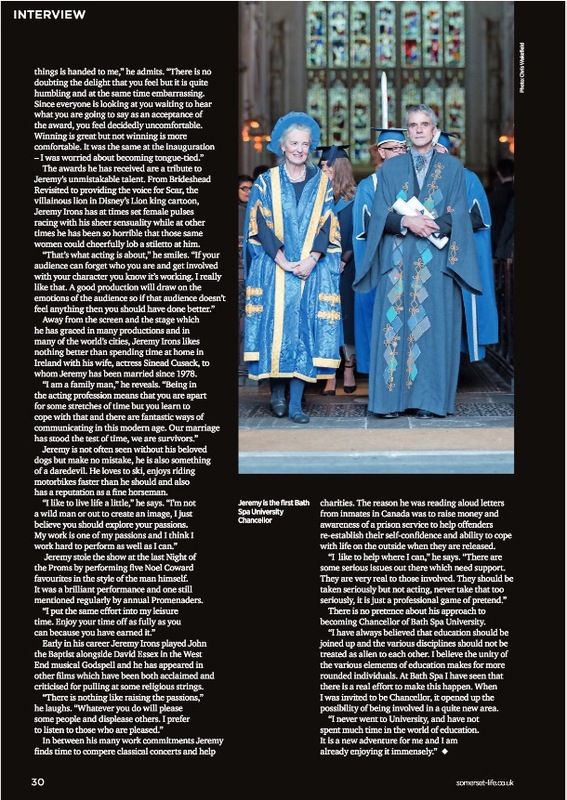 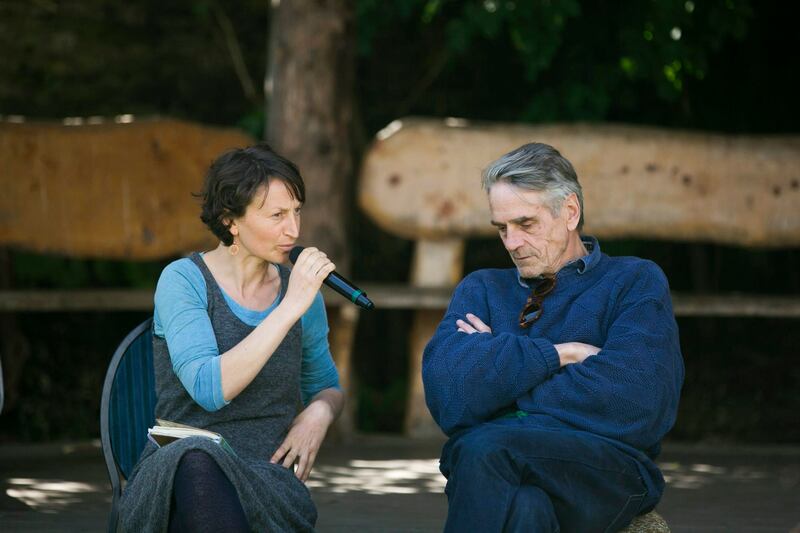 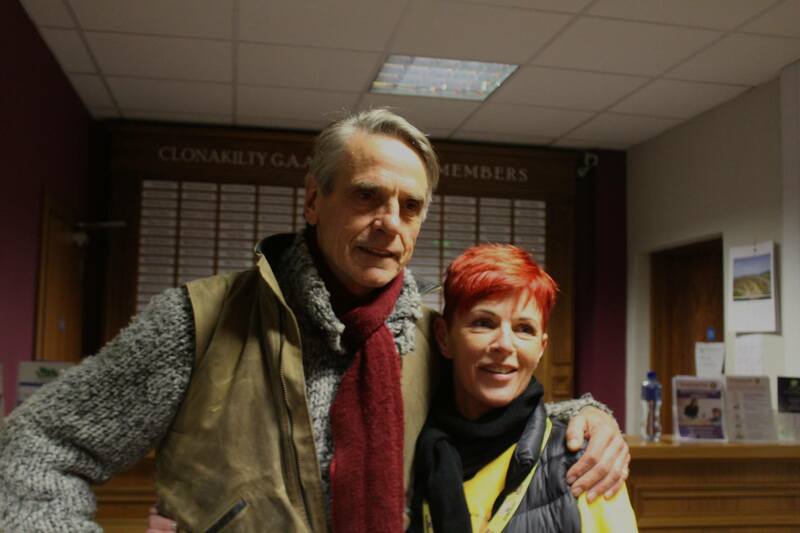 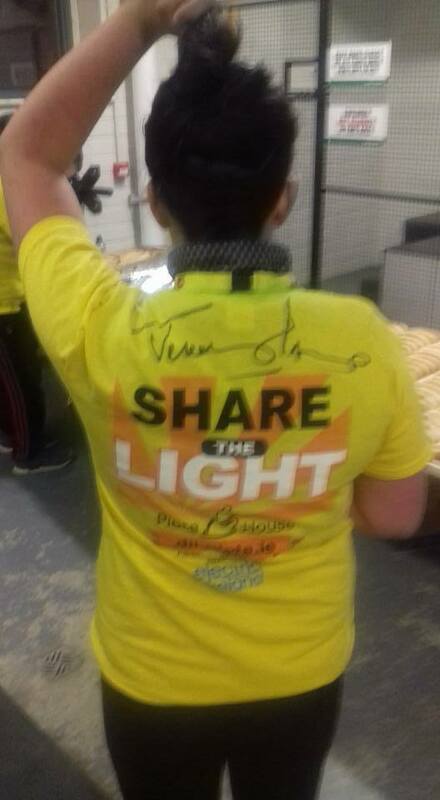 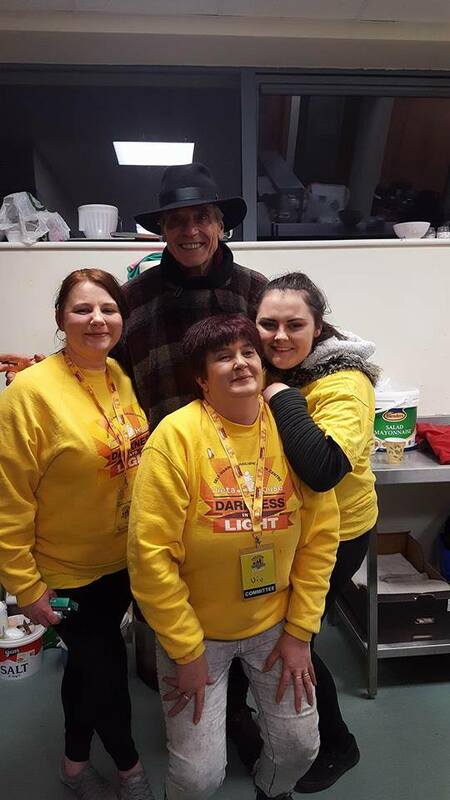 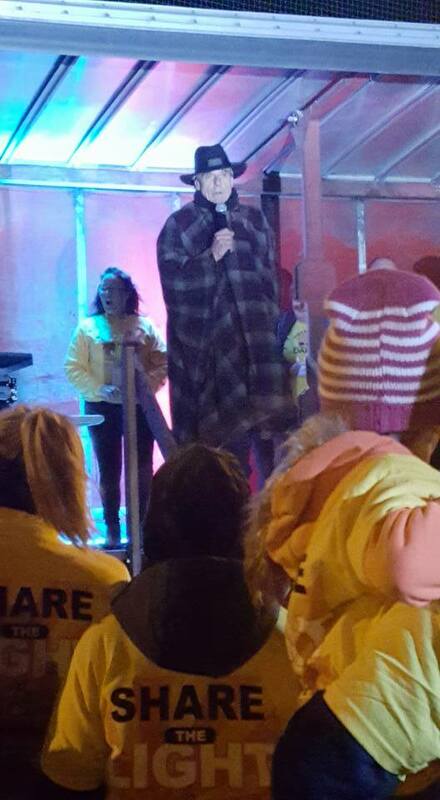 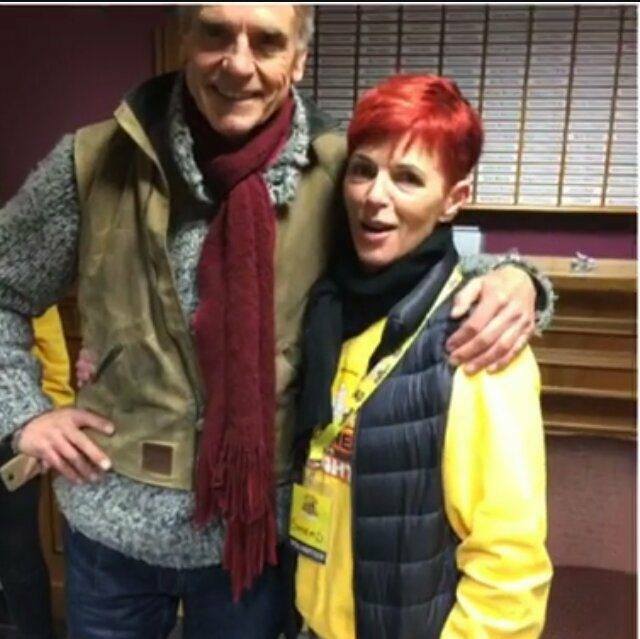 Jeremy Irons was in Clonakilty on 6 May 2017, to open the Darkness Into Light event to benefit Pieta House and raise awareness for self-harm and suicide prevention. 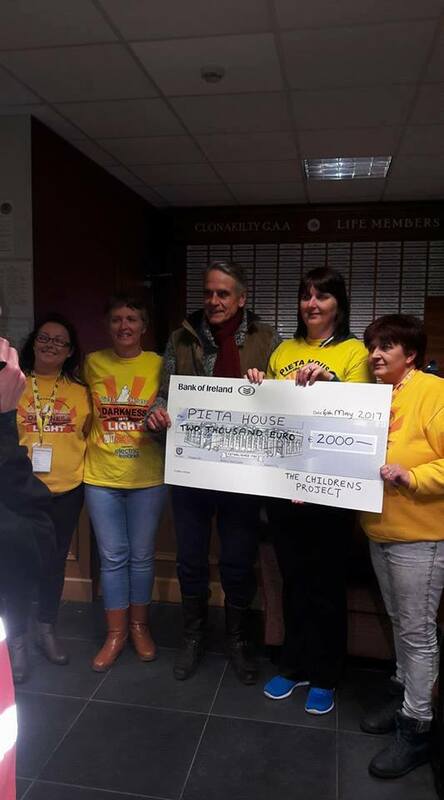 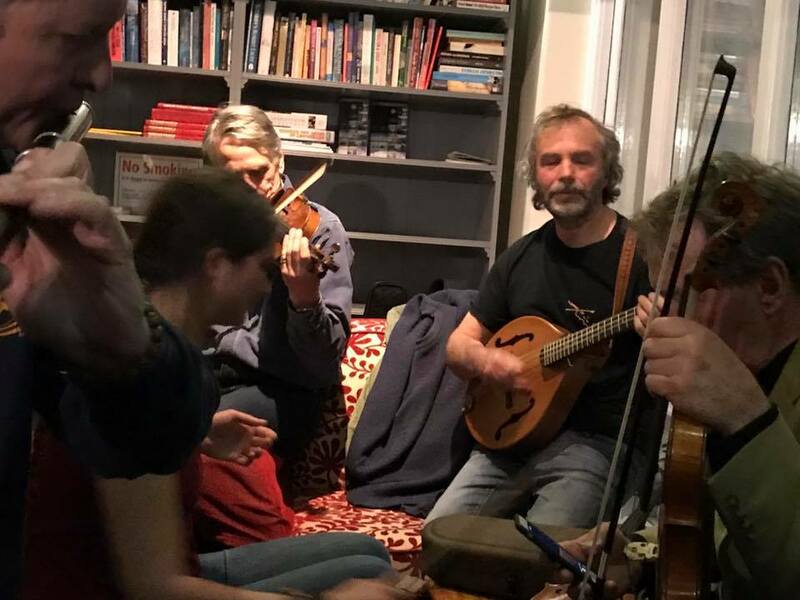 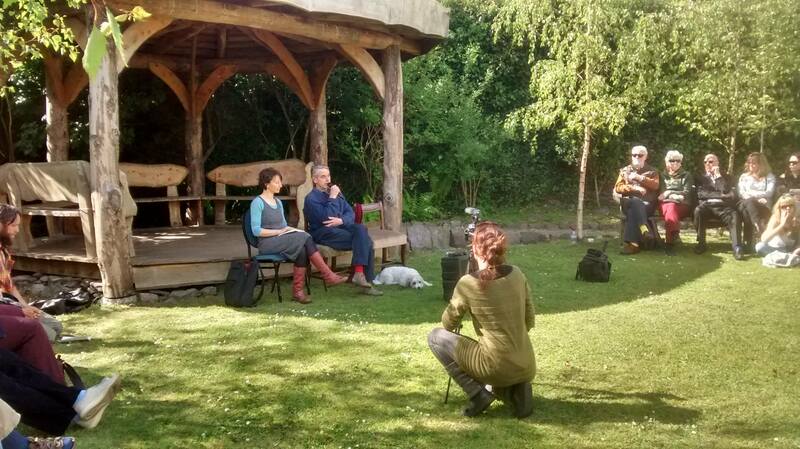 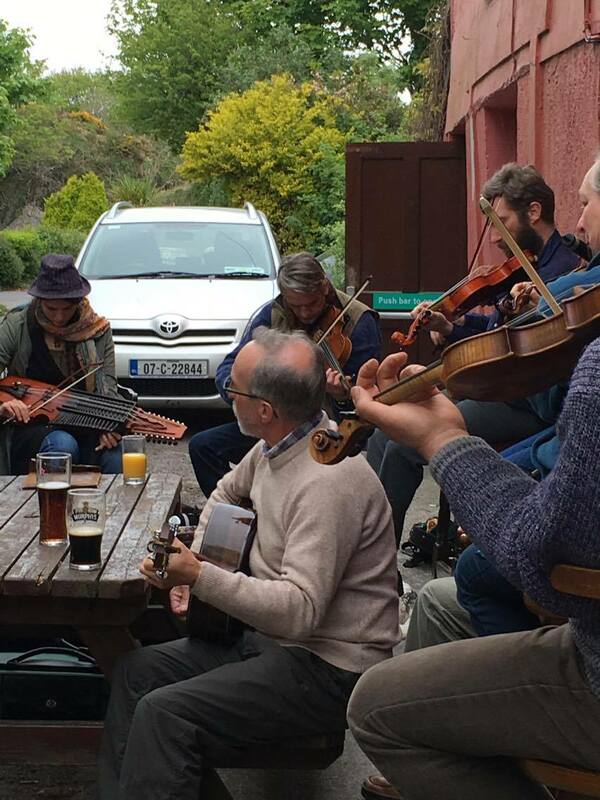 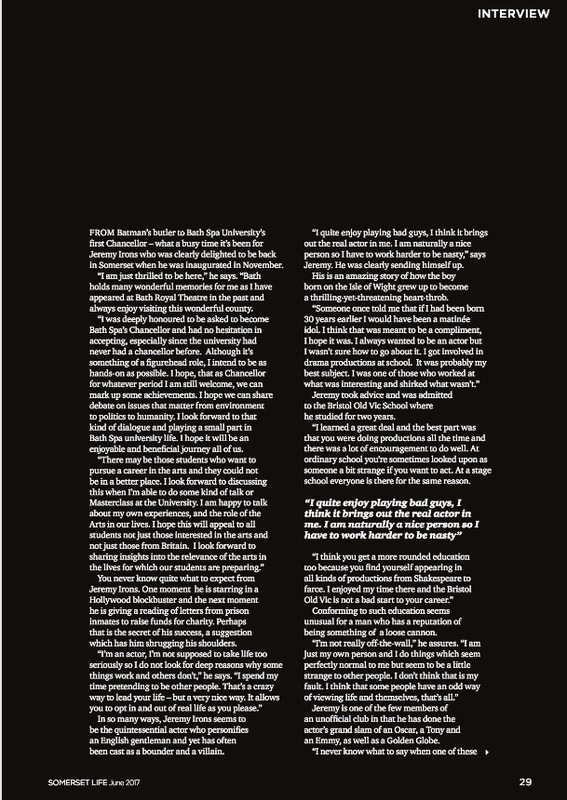 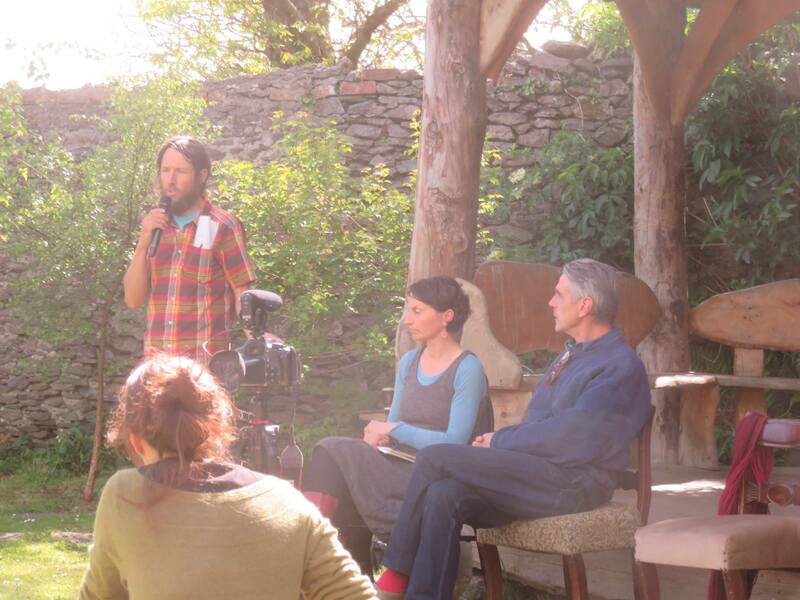 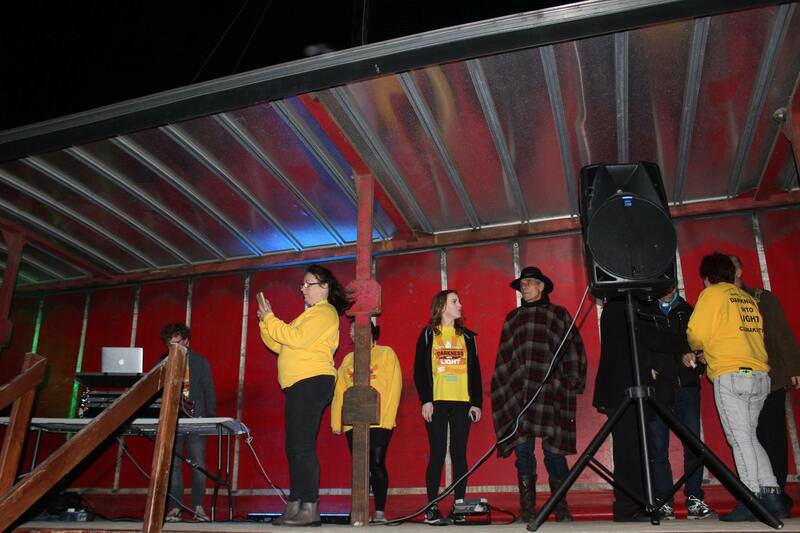 Thank you to Meghne Mulqueen, Annette O’Brien, Sinead Moloney, Paul Hayes, Michael Plaice, Sinead Crowley and Aoife O’Keeffe for the photos and video.